Maharaj got 4/58 in the second innings of the Galle Test. 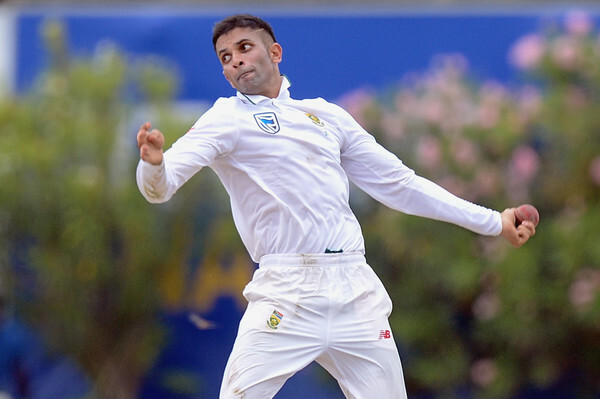 Left-arm spinner Keshav Maharaj is confident of the Proteas turning a corner in the second Test of the ongoing Test series in Sri Lanka but has expressed that arriving on the beautiful shores of the island nation, the visitors were always the underdogs. Maharaj got the first taste of how spin bowling is like in the subcontinent when on a raging turner at Galle he kept bowling the lengths he does back home and despite bowling well went wicketless and by the time he recovered in the second innings with 4/58, the game was away from South Africa's grasp. 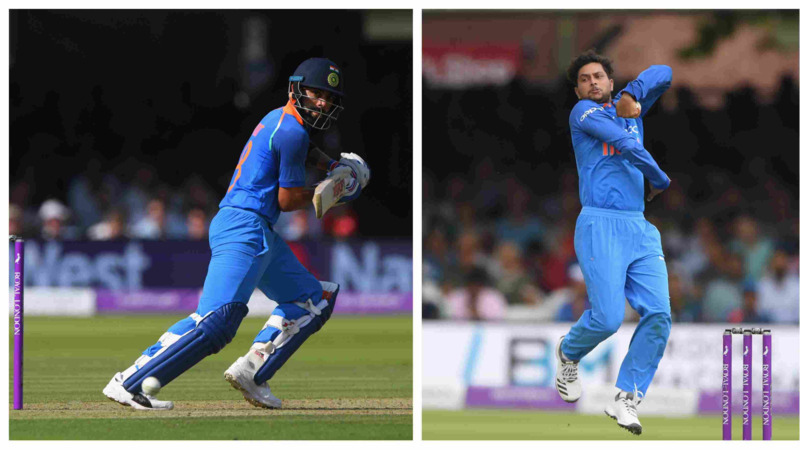 Talking about the game, Maharaj was quoted saying, "Everywhere you go in the world you want to be consistent in your lengths to cause the batter to be uncomfortable when you are bowling, That is something I had to pick up quickly after the first innings where I didn't have a lot of rhythm. I found that in the second innings I put the ball in better areas than I did in the first innings." "(Tabraiz) Shamsi and I played a bit of domestic cricket together, We've always known each other and what we are about, we enjoy bowling together. 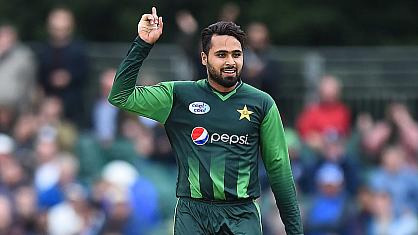 It is something new for me because I have never bowled with another spinner at international level, but it is a lot of fun." One of the great things about this tour for Maharaj is that gets to spend some precious time talking to Rangana Herath and learn the trade better. Maharaj is not gonna let this opportunity go, as he said, "His consistency is phenomenal, Left-arm spinners are known to control the game but he does something special. He turns the ball at will, he slides the ball on at will, it is something that I would love to learn in my trade and I will try to get some knowledge from him going forward." "I spoke to him when Sri Lanka toured South Africa last year and he gave me some insight, I would like to pick his brain more about playing in sub-continent conditions. He is the best in the world at what he does." Maharaj also reiterated that South Africa aren't ready to throw in the towel just yet and is motivated to level the series in the second Test. "Sri Lanka are really good in their conditions, they showed that when they beat Australia here as well. There is everything to play for, South Africans are known to bounce back when we do lose our first match. The boys have worked hard, we are ready to give Sri Lanka a go in their conditions. We have come here as underdogs." Sri Lanka currently leads the 2-match Test series 1-0, with the second game starting Friday, July 20.